What a beautiful work! A young Henry Fonda, Victor Mature, Ward Bond, Walter Brennan chewing up scenery, a young John Ireland and dear God, the camera work! What do you all think about this film? John Ford films? 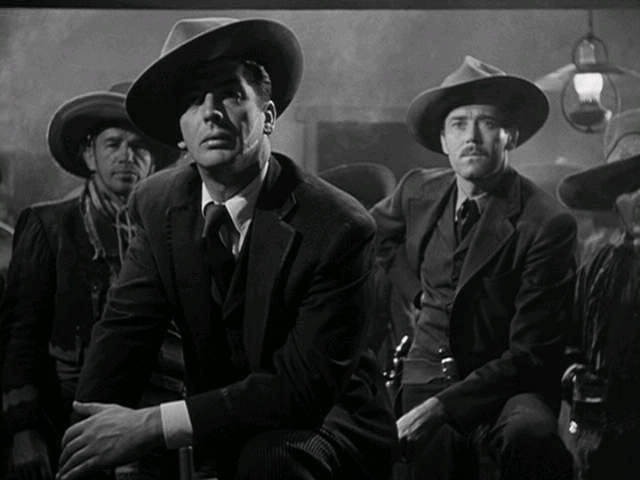 Speaking of Ford, there's a good Leone connection to Ford's "The Man Who Shot Liberty Valance," which has Lee Van Cleef and Woody Strode in the cast. MASTERPIECE! Check out STAGECOACH, another MASTERPIECE! Very nice film, nice camerawork, very moody, good music, great performances. Don't remember much of it, but it's definately worth watching. A true classic. Oh yes, Stagecoach, a wonderful film. 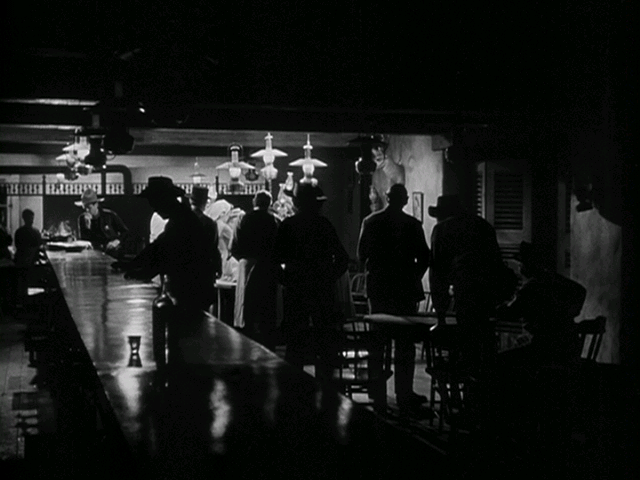 You really can't go wrong with any John Ford western. 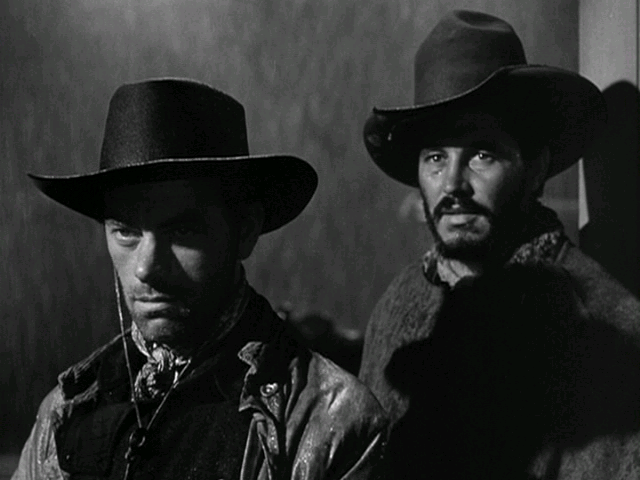 I would also recommend Ft. Apache; Rio Grande and, of course, The Searchers. 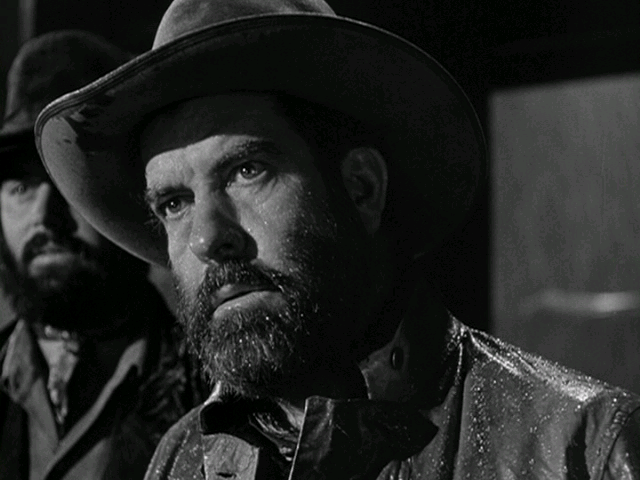 im not ford's biggest fan but The Man who shot Liberty Valance and The Searchers are two of the best films ive ever seen. Just watched FORD'S THE THREE GODFATHERS. A stunning piece of work. Great dialouge and some very scary moments tied in with some very tender moments. A forgotten classic! This was the second DVD I picked up in the double package at Sam's Club about a week ago. Dir by John Ford and staring Henry Fonda, Victor Mature, Ward Bond, Walter Brenan, John Ireland, Tim Holt, Linda Darnel & Cathy Downs. Don't watch it for any historical accuracy, its completely screwed up. 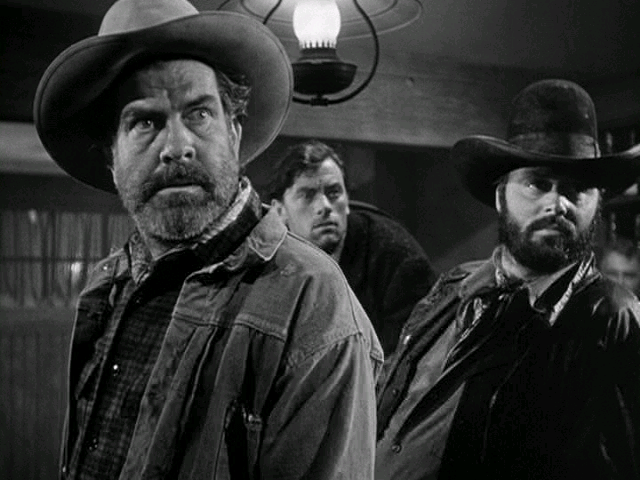 It has James Earp as the youngest Earp, exactly the opposite, Doc Holliday is a surgeon instead of a dentist (and Victor Mature is miscast in the part), and most of the events of the OK Corral shootout are completly fabricated. Its a total "meller". But never mind all that because the real reason to watch this is more for its look, the cinematography is gorgeous both the town exteriors and the interiors are fantastic its Iconic in that respect alone, and it again features Monument Valley. Don't miss this film. I'm glad you started a thread about this great films, a John Ford Masterpiece. As you said before, throw all the historical accuracies out the window before you watch this. The story is fabricated in some areas. That's Hollywood for you. Watch it for the technical side of it. The film is beautiful. The cinematography is some of the best I've ever seen. It's in glorious black and white, and I sometimes imagine how much more beautiful the visuals would have been if it was in color. 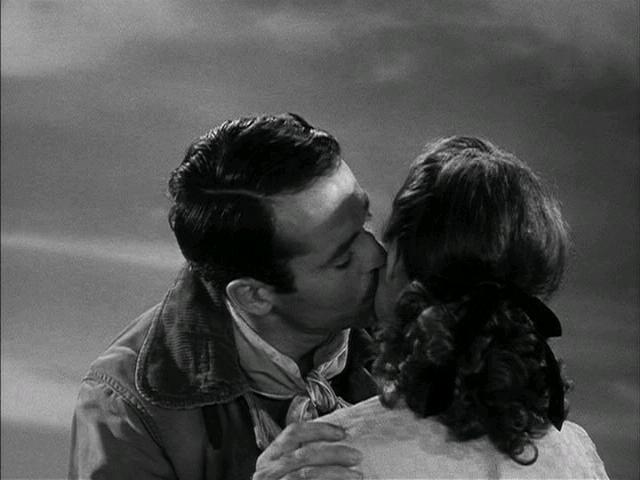 Henry Fonda was great as usual. This is one of my favorite westerns. Cigar is right....it should not be missed. You both are right to mention the cinematography. 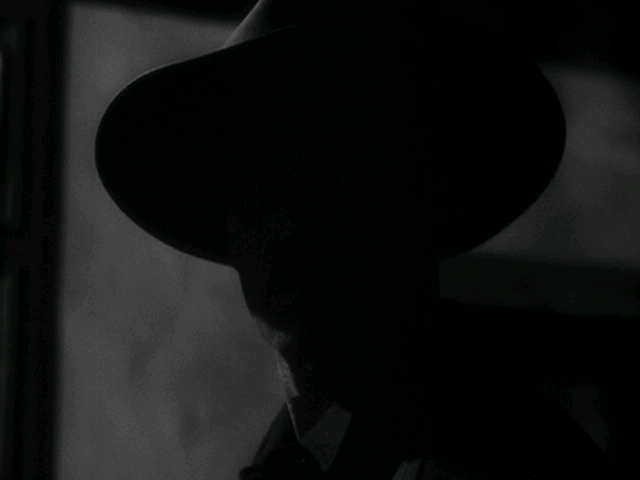 The film was "lensed" by the great Joseph MacDonald, who also photographed such classic noirs as Shock (46), The Dark Corner (46), Call Northside 777 (48), The Street With No Name (48), Panic in the Streets (50), and Pickup on South Street (53). 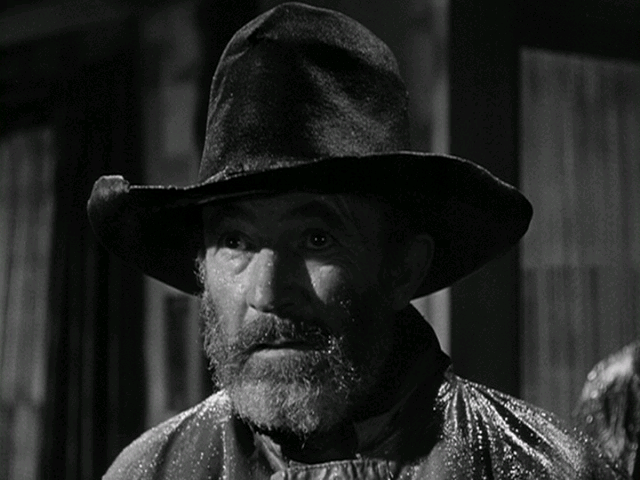 He did his share of Westerns, too, including Yellow Sky (48), which, like Clementine, has a great look. MacDonald was equally at home with color, and was responsible for photographing Niagara (53), House of Bamboo (55), Bigger Than Life (56), and Warlock (59, reportedly Leone's favorite Western). He was nominated for Oscars three times: once for B&W photography (The Young Lions, 58), twice for color (Pepe, 60; The Sand Pebbles, 66). His last film was Mackenna's Gold (69). These are just the highlights. IMDB, where I got this information, credits him with cinematography on 74 films. Needless to say, Clementine is more than just a series of beautiful photographs. Ford was in top form, conceiving and arranging such wonderful set pieces as the church dance, the Shakespeare recitation, and of course, the gunfight at the OK Corral. This last featured the absence of music, relying only on sound effects to create and sustain tension until the climax (doubtless an inspiration for the Cattle Corner scene in OUATITW). Ford tried to limit the amount of music throughout the picture, but Fox head Zanuck over-ruled him (the current R1 DVD features two cuts of the film, Ford's original and Zanuck's theatrical release; Ford's version is the more austere, and is better for it). There are any number of things from this movie that SL appropriated. To mention just one, there's a running gag between Henry Fonda and the town's barber, which begins when Fonda first hits town. He only gets part-way through being shaved before trouble starts and he has to leave to see to it. The killer who doesn't get to finish his shave shows up in FAFDM, and in a scene that was deleted from OUATITW, Frank (Henry Fonda) leaves the barber after the auction to go confront Harmonica. this film has an "abondanza" of atmostphere agreed courtesy of MacDonald & Ford not to be missed.
. . . a love of faces. . . . Surprise, as only the Italians can register it. I see your cool, and raise you. 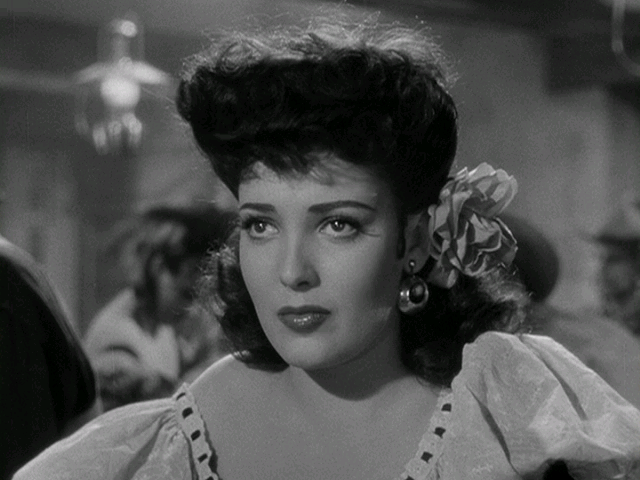 Did I mention Linda Darnell is in the picture? Vikar’s prisoner is still tied to the chair, watching the TV. It’s four in the morning, hours since Vikar called the police. Vikar unties him from the chair. “Don’t break into my place again,” he says. “I’m sorry about your head,” Vikar says. “Well.” Exhausted, Vikar is due on the Paramount lot in five hours. “There’s this scene coming up where Henry Fonda is having a drink in the saloon and,” the burglar starts laughing, “he says to the saloon keeper, ‘Mac, you ever been in love?’ and Mac answers, ‘No, I’ve been a bartender all my life.’ Oh man!” the burglar slaps his thigh. Vikar looks at the room around him. Vikar returns to the couch. In his sleep, he hears sirens again. When he wakes two hours later to daylight coming through the window, the other man is gone and so is the television.